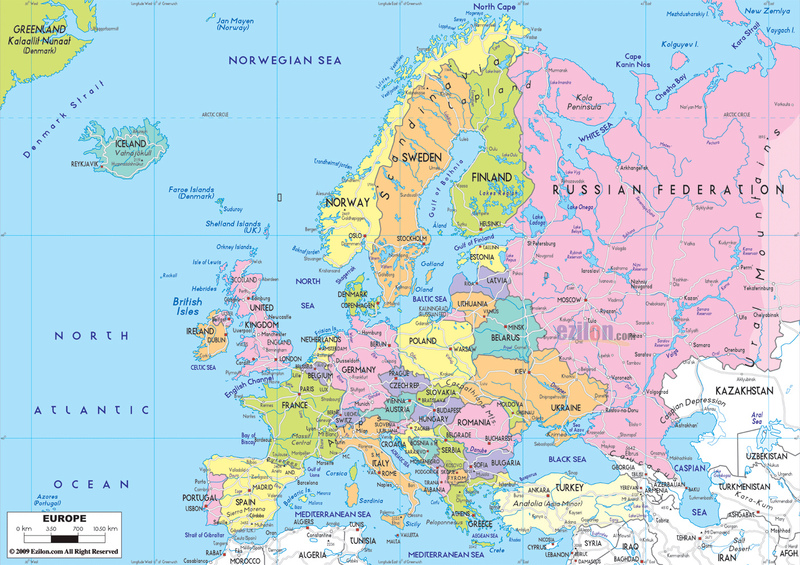 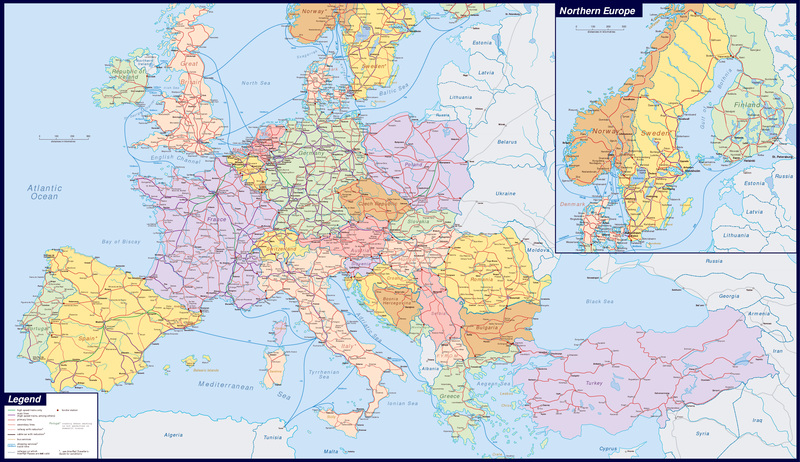 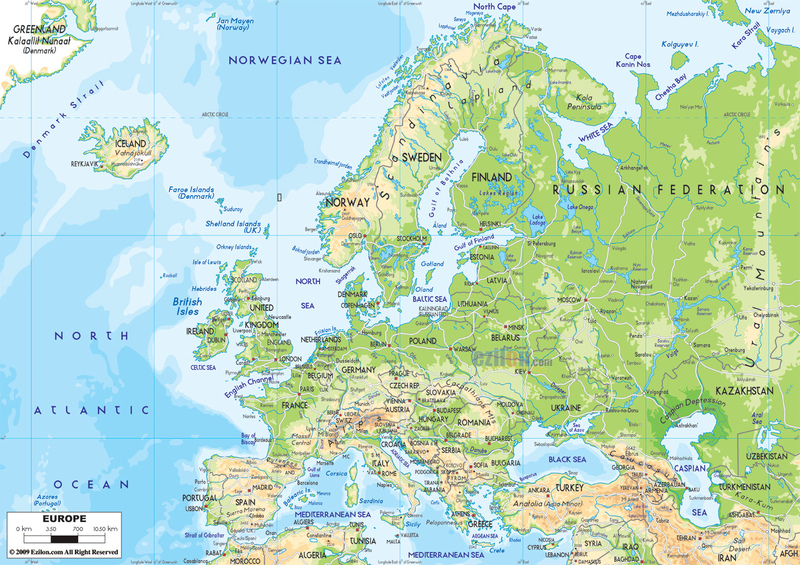 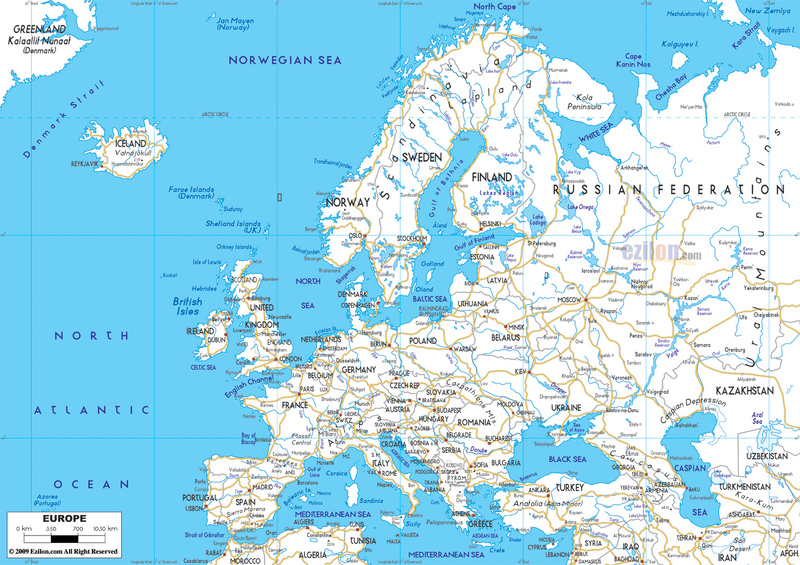 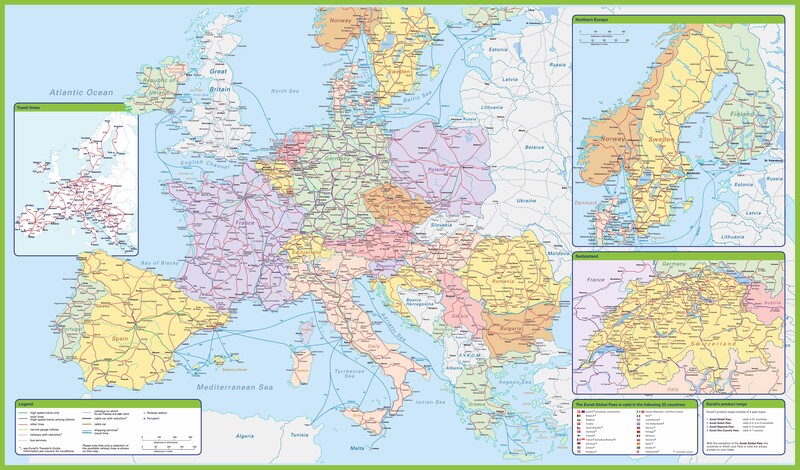 Maps of Europe, detailed Political, Geographical, Physical, Road maps of Europe with cities, maps of all countries of Europe, all countries of Europe on the maps. 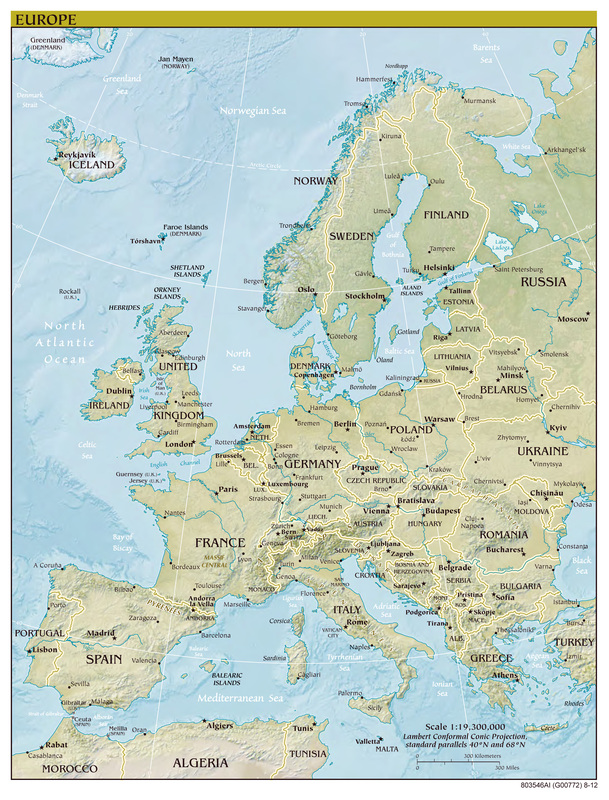 Collection of detailed maps of all European countries with cities and roads. 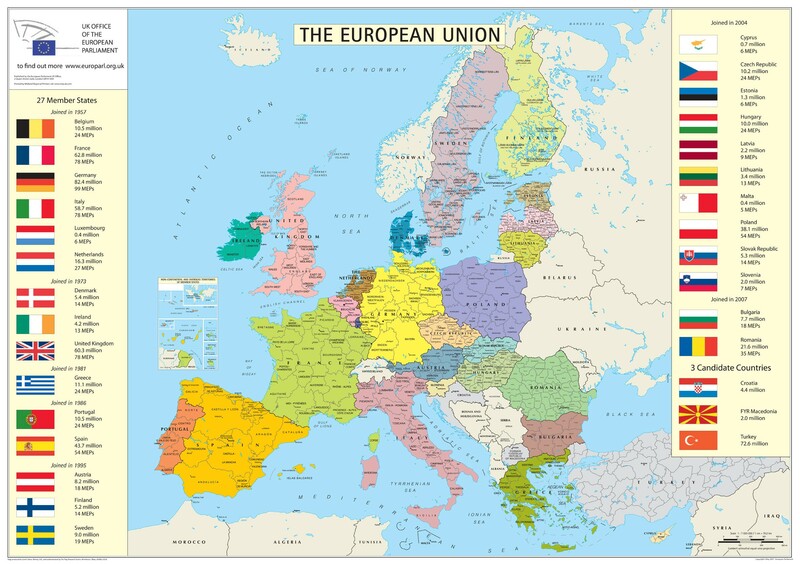 Maps of the European Union. 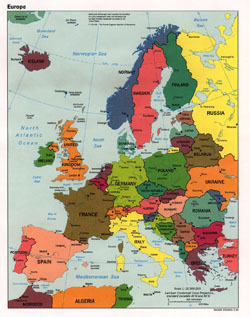 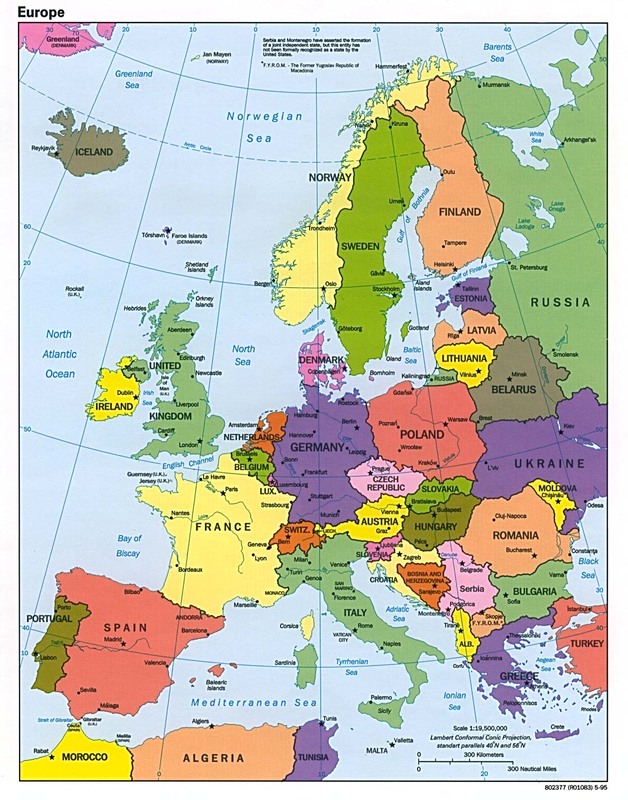 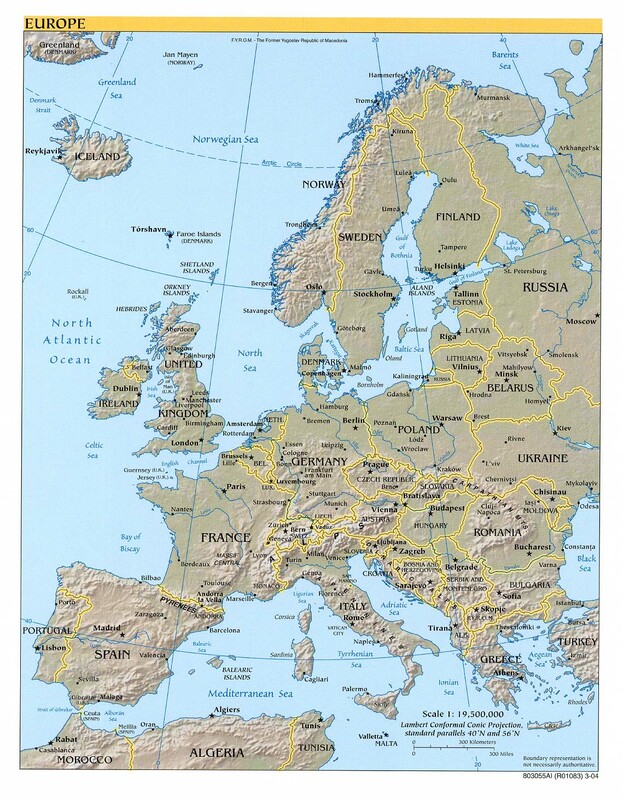 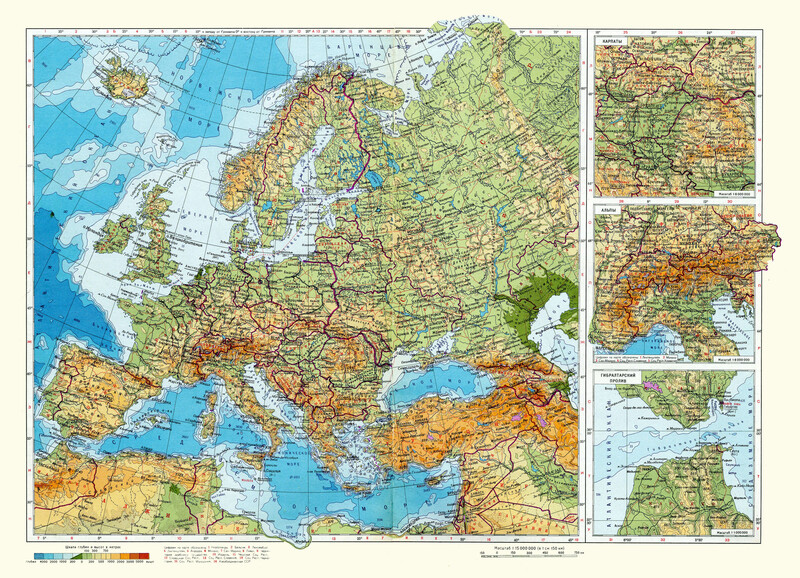 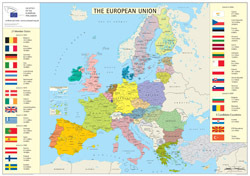 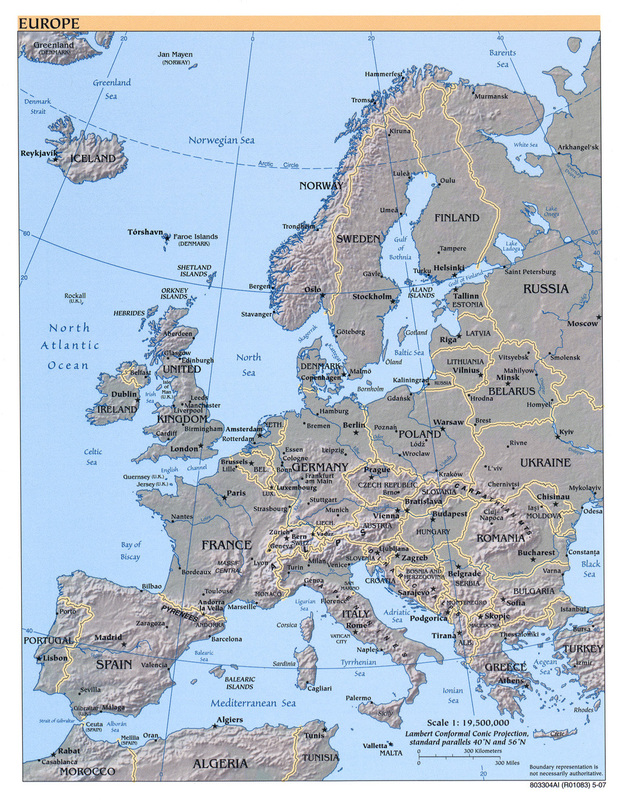 Political, Geographical, Physical, Car and other maps of Europe and European countries. 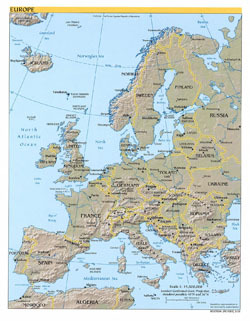 Political map of Europe with capitals. 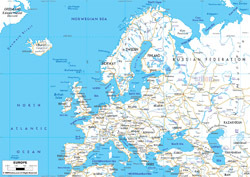 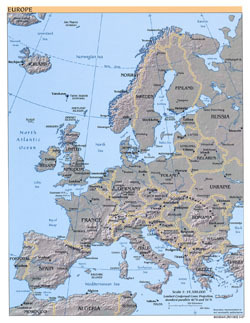 Political map of Europe with relief. 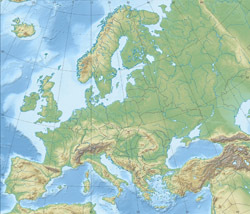 Political map of Europe with relief and capitals. 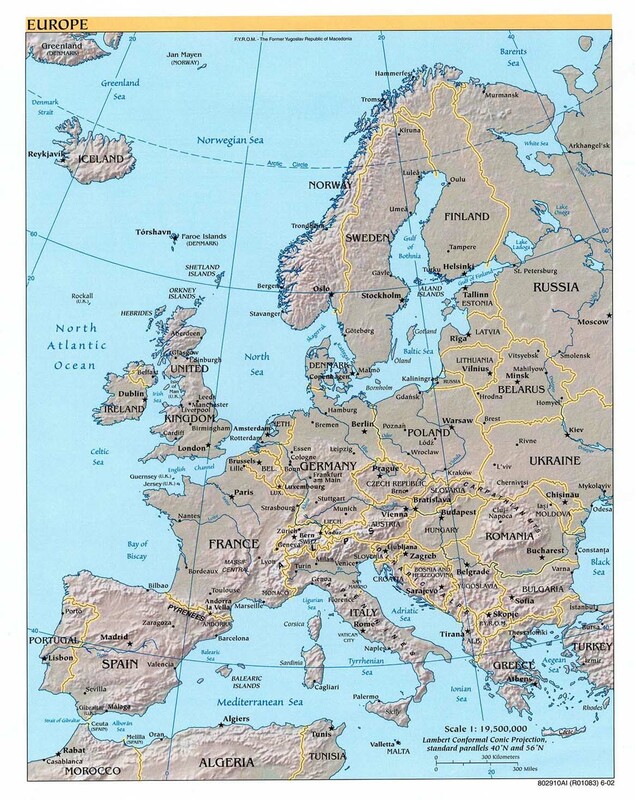 Detailed political map of Europe. 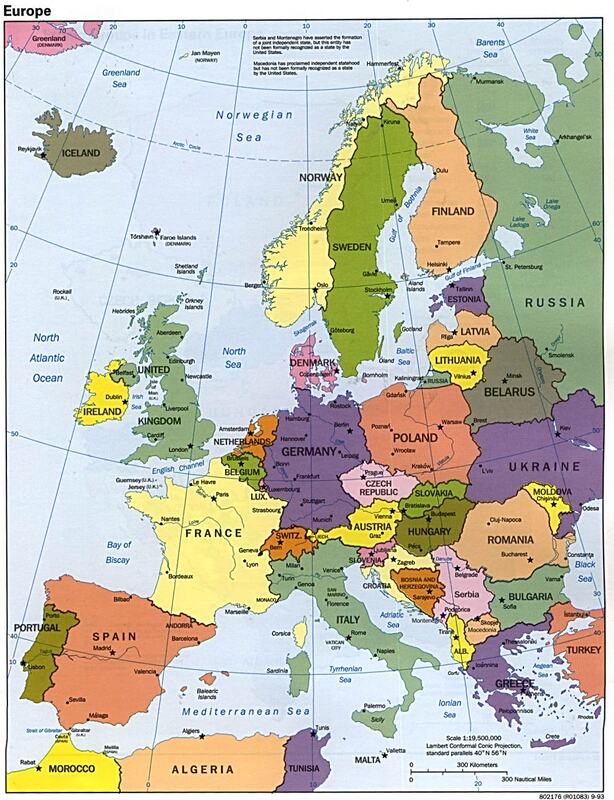 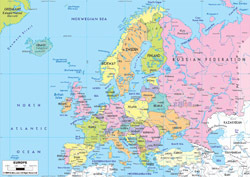 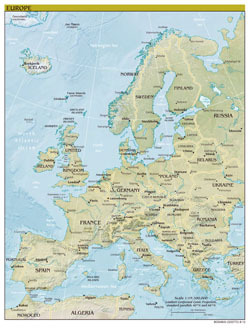 Detailed political map of Europe with capitals. 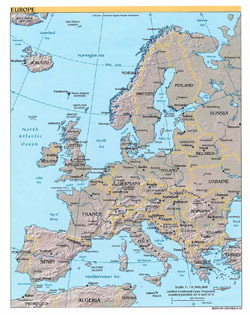 Detailed political and relief map of Europe. 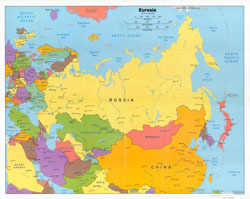 Detailed political map of Eurasia - 2006. 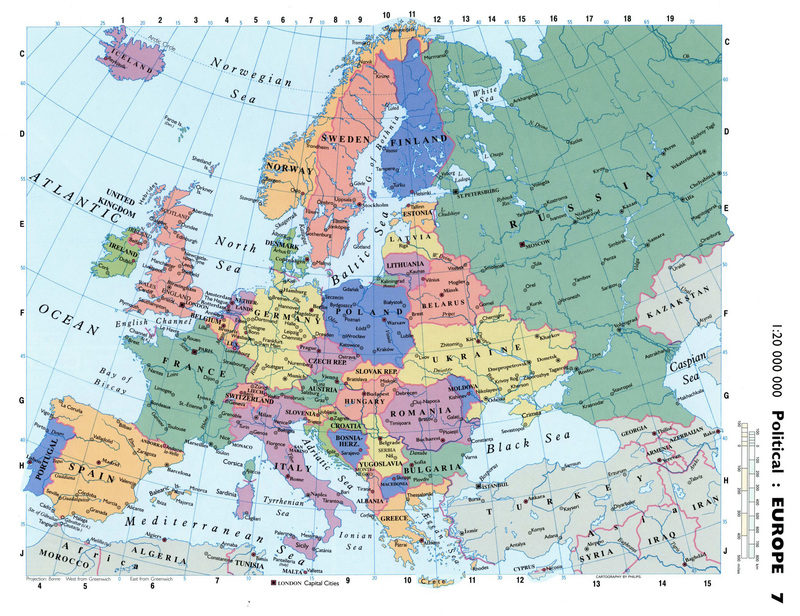 Large detailed political map of Europe with all capitals. 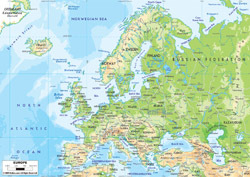 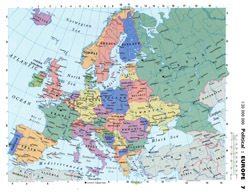 Large detailed political map of Europe with relief and all capitals. 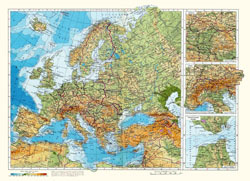 Large railways map of Europe. 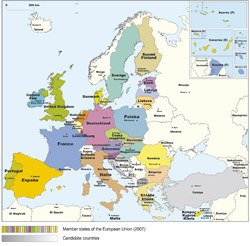 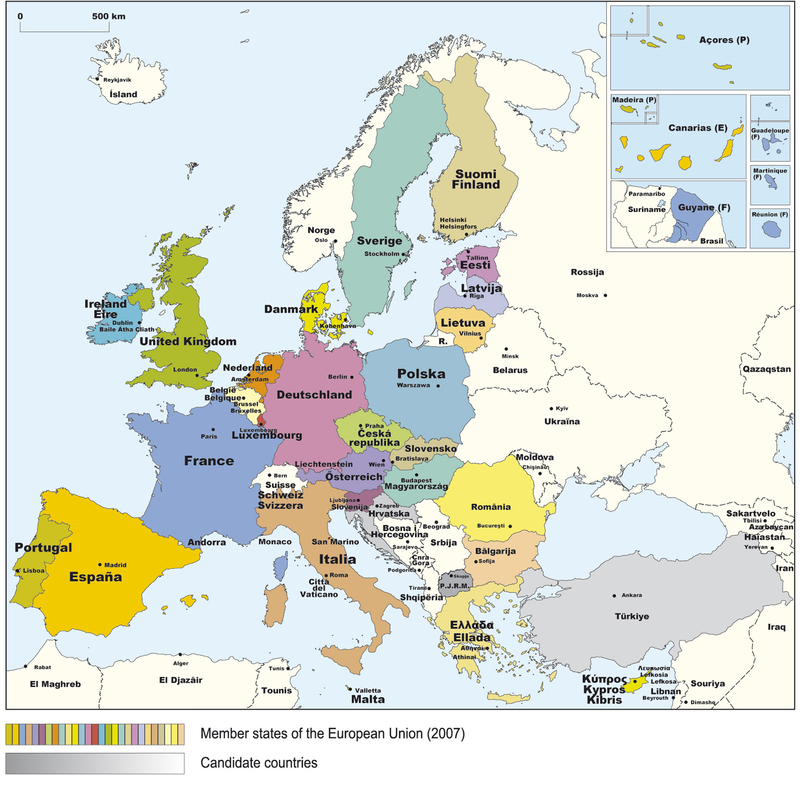 Map of member states of the European Union - 2007. 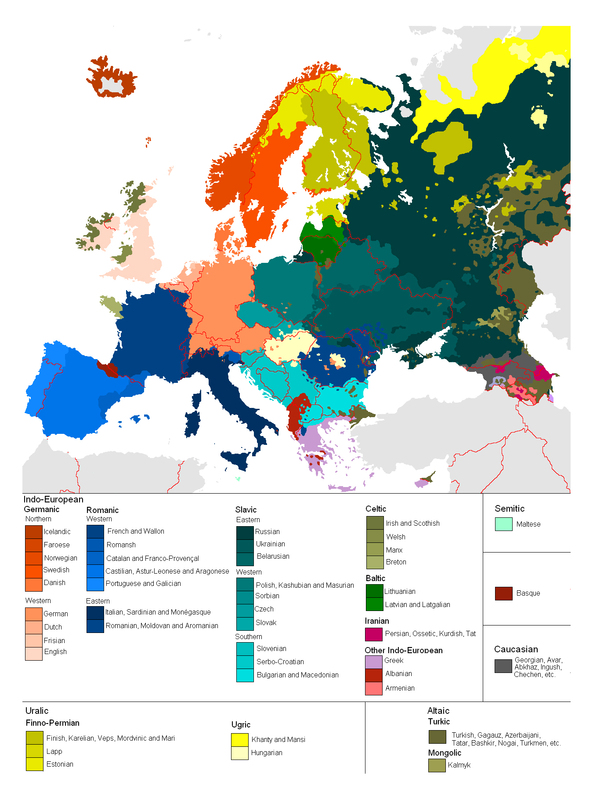 Map of languages in Europe.